This is Shenna by the way, they arrived at Sunday for her internships with my Cousin Leah. Gladly it went well. Lets make this story short and simple (I may not be able to discuss how I edit it, lets keep our niches secretive.) 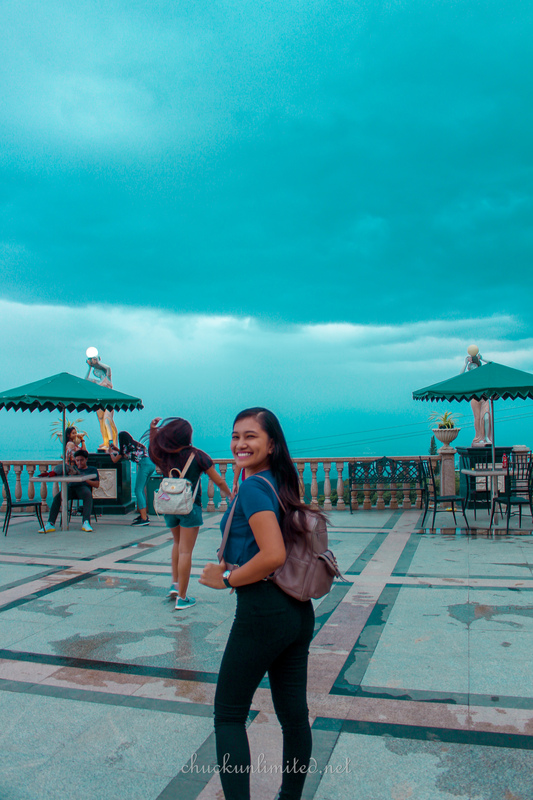 This photo was not shot by (me), I only edited the shot they took from the place called “Temple of Leah”, I was not around at this time, because I have to stay at home and watch for our Pet “Pawp”. Yes Pawp is his new name.